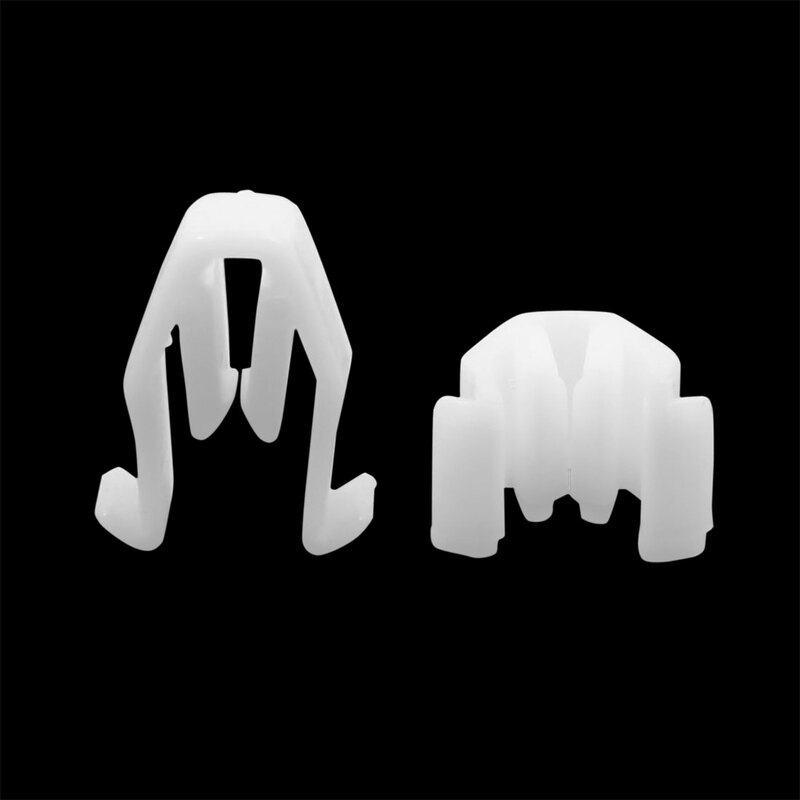 These retainers clips fasteners are made of plastic material, suitable for car use. Car good accessory, perfect to replace worn out,damaged or broken clips,easy install. Ideal for securing or fixing wires and cables on the car door or dashboard pannel. Used widely for car console instrument panel dash dashboard audio ect.